We are very honored to introduce our newest athletic hall of fame induction, Chris Gibson. 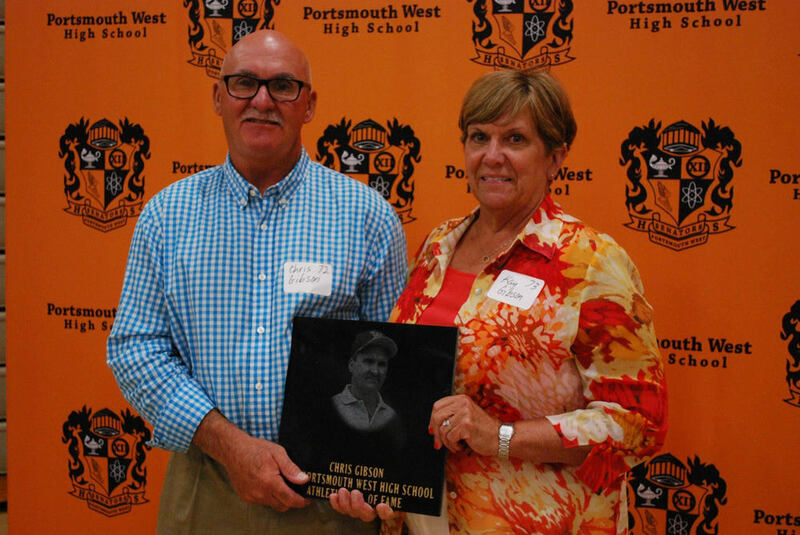 Mr. Gibson is a 1972 graduate of Portsmouth West High School. He is also a graduate of Graceland College in Iowa. While at PWHS, he played football, earning a letter there for those years. He was the starting quarterback. He was named to the Southern Ohio Conference All Conference 1st Team. He also was a basketball and baseball standout for the Senators. Mr. Gibson played football and baseball at Graceland College where he was a 4-year letterman in both baseball and football. As quarterback, he led his football team to their first ever bowl appearance and was named MVP his senior season. He was also a member of the Heart of America All- Star Team. In addition, to his very impressive football season, he was an all-district baseball player for two years. Mr. Gibson spent 30 years as a teacher at West. He has had a positive influence on literally hundreds of students and athletes. The Washington-Nile Local School District is honored to induct Chris Gibson into our 2018 Athletic Hall of Fame.